ROBE T1 PROFILE : stage ready ! 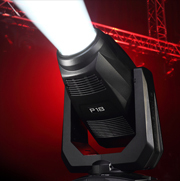 New ROBE T1 Profile is a versatile spot/profile moving head, far from looking for maximum bright output at all possible cost or compromise, was mainly designed to gather all necessary top qualities for the Theater and TV markets. 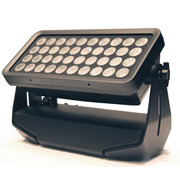 Its unique variable CRI, along with fine tuning of color temperature (thanks to its 5 chromatic components led engine including RGB+Amber+Lime) bring countless subtle hues and powerful saturated and rich colors to a maximum degree. The plain evenness of the beam also reaches perfection. This model has been designed with maximum quietness in mind, even though it does include fans that sound very discrete indeed while the projector is in full use. The front part of the head is totally closed, for optimum soundproofing of the modules’ working noise, as well. 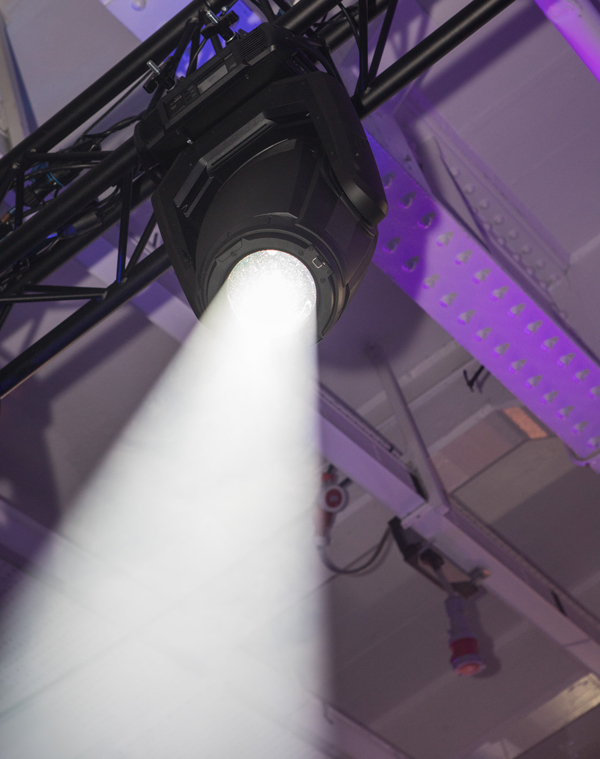 This feature also provides total protection against dust, and very few maintenance operations throughout the fixture’s life. Global chromatic control is simplified, thanks to its dual color mixing, either in “traditional” CMY subtractive mode, or in additive RGB mode. 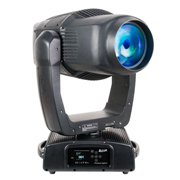 With a solid 11,000+ lumens light output, more than enough for all applications this model actually targets, the T1 also includes a fast and blameless 10-46° zoom (even wider range of 8-46° on gobo projections). Its variable CTO, from 2700K to 8000K, allows all intermediate values. 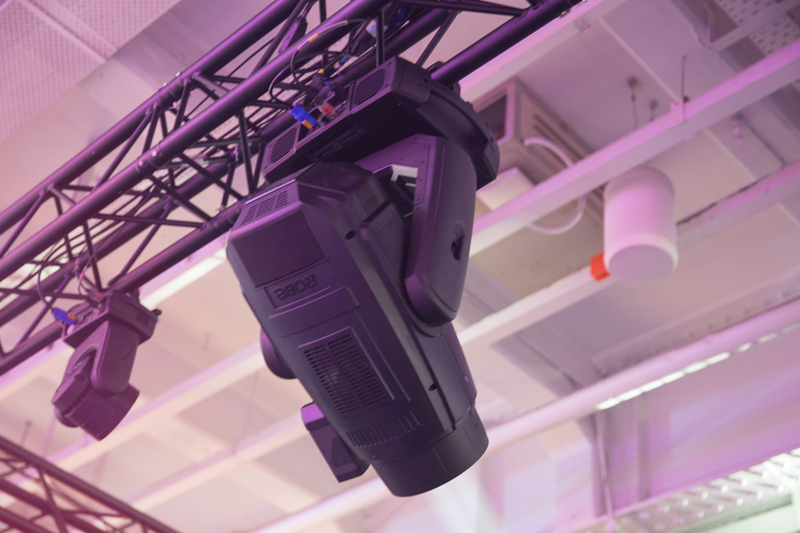 Moreover, its CRI (Color Rendering Index) can also be adjusted from 70 to 93 on a separate channel, with an obvious compromise on light output for the latter, but this is the price to pay for the perfect CRI according to your needs. 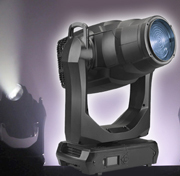 Thus a very demanding theatre or opera stage will emphasise more on perfect respect of skins and stage sets tones, whereas a standard concert situation will require much more light output. The profile version with blades (all with wide adjustment range) can rotate on 60°. The rotating gobos wheel has quite an unusual choice of patterns, and can be combined with a rotating prism and a rotating animation wheel. Robe says that focus and frost lenses can be inserted into the optical path whatever the zoom and focus settings are, with no collision risks. 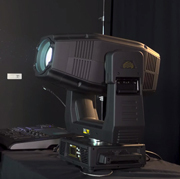 A choice of two Frost diffusing lenses are included in to the optics features of the T1 : a « Soft Edge » to soften the projected images, and a second one even more blurringly efficient, replaceable at will according to the operator’s needs. The iris is fast indeed, and can be closed in 1/3 second. Last but not not least, the integrated T1power supply is flicker free, by easily and remotely selecting a led PWM frequency amongst a choice of many, and then fine tuning it, once selected. Crédits - Text : Bruno P. Souchaud. Photos : Allison Cussigh.